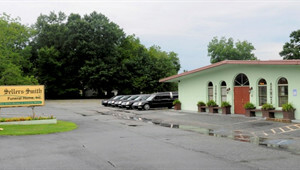 Sellers-Smith Funeral Home has proudly served Coweta County and the surrounding area since 1978. Our reputation has been built on providing the best funeral services and creating a business environment that is empathetic. We have the mindset that each of our clients are part of our extended family. We strive to create a caring and professional environment where questions and concerns regarding a funeral service are easily remedied and delivered with quality and dignity. Over the last three decades we have helped thousands of families plan and carry out celebrations of the lives of their loved ones. Our well-trained staff awaits your call to be of utmost service. 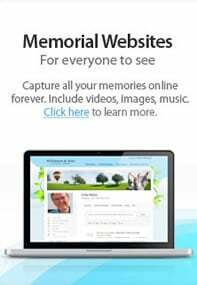 We are committed to working with you to plan an unforgettable service to memorialize your loved one. We can help you develop a unique memorial service that is reflective of your needs and wishes, and we encourage you to use your imagination—at Sellers-Smith Funeral Home anything is possible. For more information about our mortuary services, please contact us by telephone or via email. One of our associates would be more than happy to answer your questions.